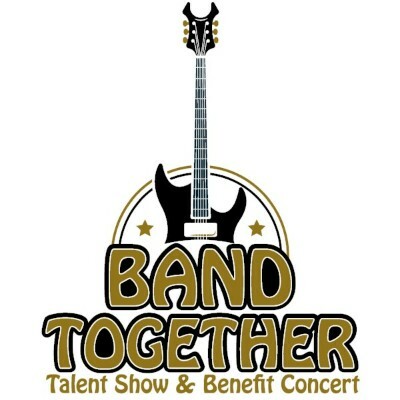 Thank you to all of the friends and sponsors who made our first-ever Band Together Talent Show and Benefit Concert such a resounding success! We're already excited for an even bigger and better show next year! SAVE THE DATE FOR THIS YEAR'S EVENT: SEPTEMBER 7TH!